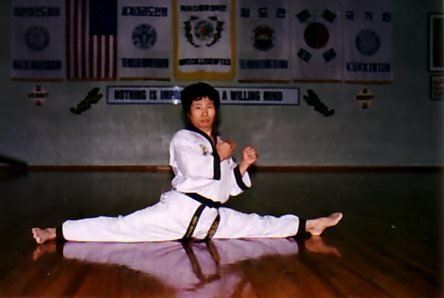 Traditional Tae Kwon Do is the ancient art of self-defense that has been independently developed for over 20 centuries in Korea. Literally translated, it means "the art of hand and foot fighting." 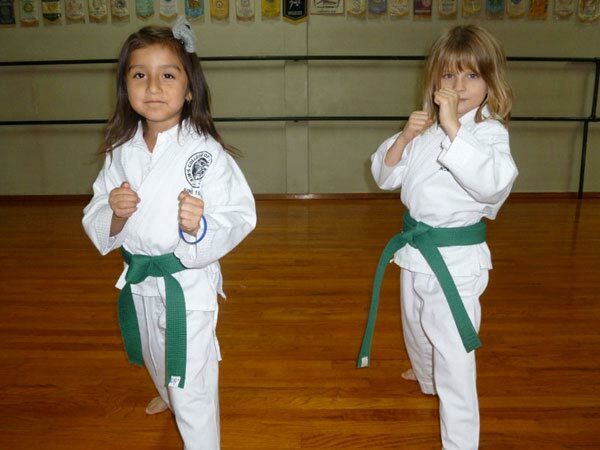 It is a system of forms, stances, and kicks. 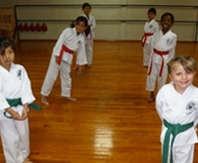 All of its activities are based on a defensive spirit. 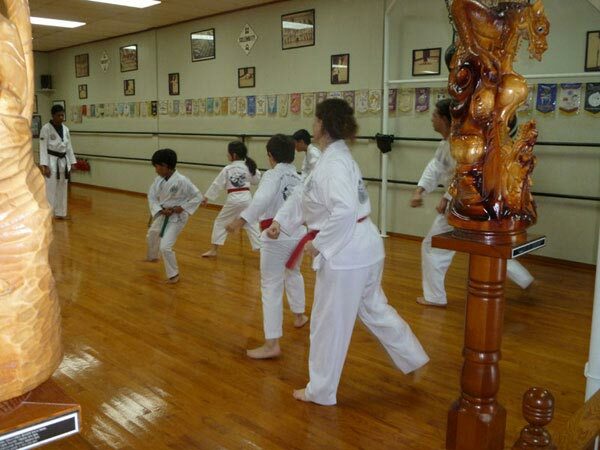 Tae Kwon Do was originally developed as a defense against enemy attacks. 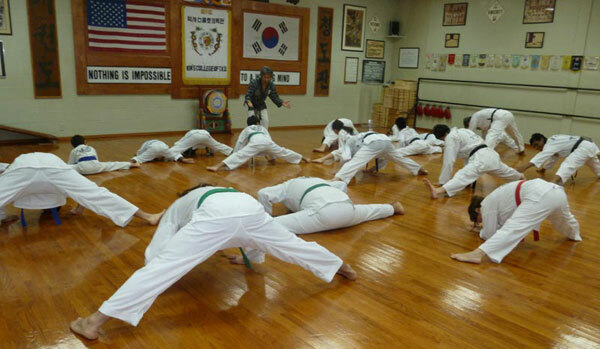 The body becomes a weapon but the Tae Kwon Do code forbids unfair assaults or unnecessary use of force. 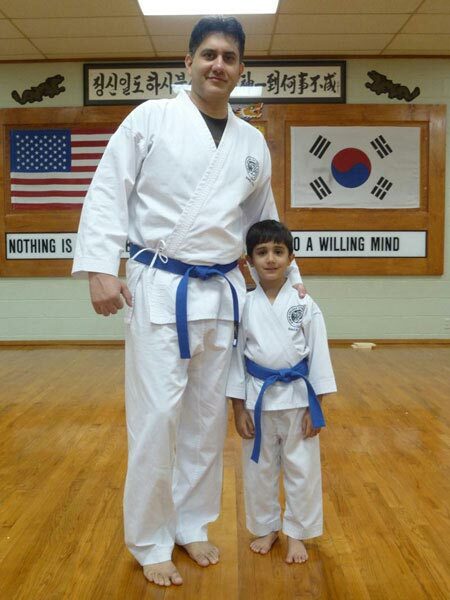 Tae Kwon Do has been founded upon a philosophy of non-violence that demands patience, wisdom, and charity. 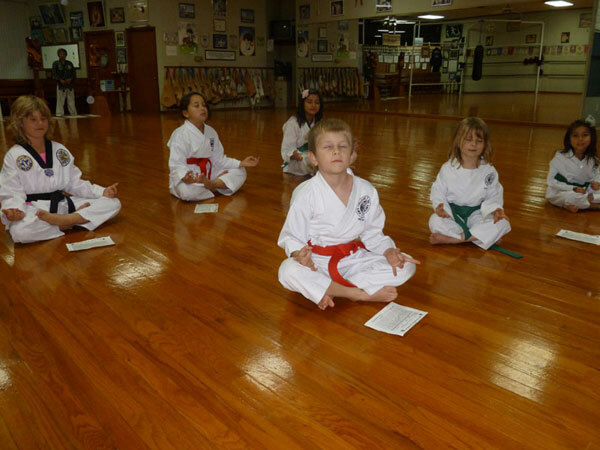 The true student of martial arts values peace and serenity, and avoids arguments or physical confrontation with others. 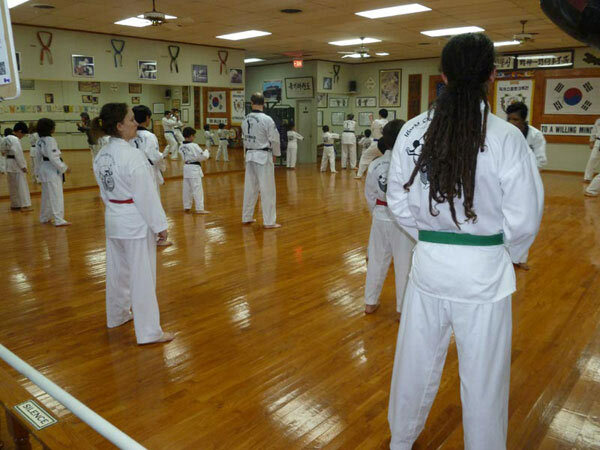 Tae Kwon Do is a pathway, or means by which an individual develops the body, the mind, and good moral character. 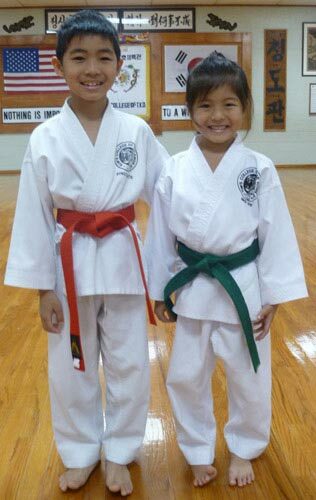 Tae Kwon Do training helps develop Focus, Concentration, Self-Discipline, Self-Control, Self-Esteem, Self-Confidence, Self-Discovery, and Self-Improvement.